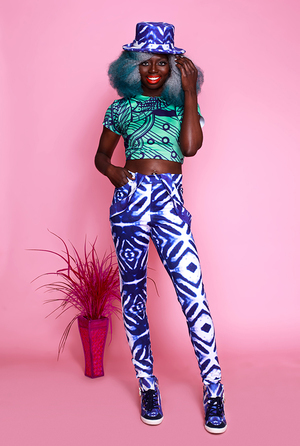 Rue 114 Now Known As xo ASANTE Launches New Collection, "African Barbie"
What happens when you mix African inspired prints and mix it with curves with bold patterns? 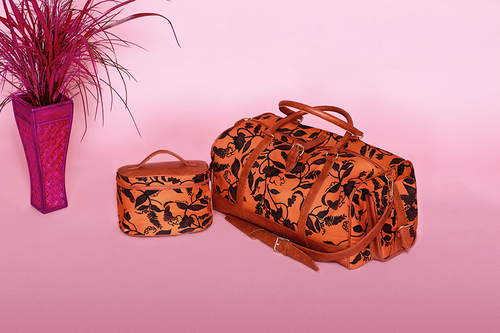 You get an eccentric and beautiful collection that will surely match your personality. I met Serwah Asante last year at an I-CAF event where I first tried on Asante's designs. Her lined then was called Rue 114. I absolutely loved not just the beautiful designs but what resonated with me the most was the high quality fabric that held and concealed my problem areas while accentuating what I loved the most. 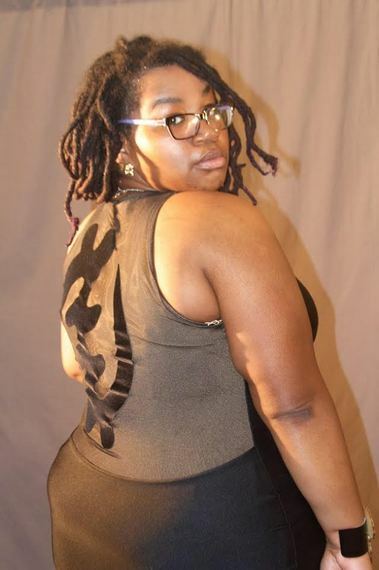 It was the first time I was asked to model a collection and the dresses had such an amazing hold (this is important to curvier women, trust me) that I was smitten. Fast-forward a year later and Asante drops a brand new collection under a new name. I will admit, a few months ago she did tell inform me that she will launching a new collection but I wasn't ready for this! Bold, vibrant, playful and seductive is what this collection is. 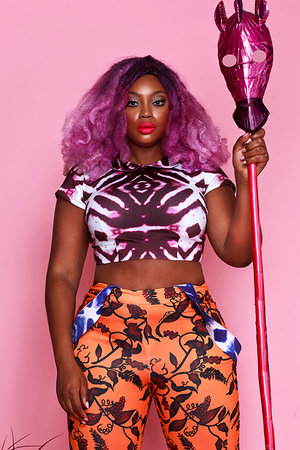 Asante covers all women sizes in her new collection and features models Liris Crosse and Yewande Olasokan. 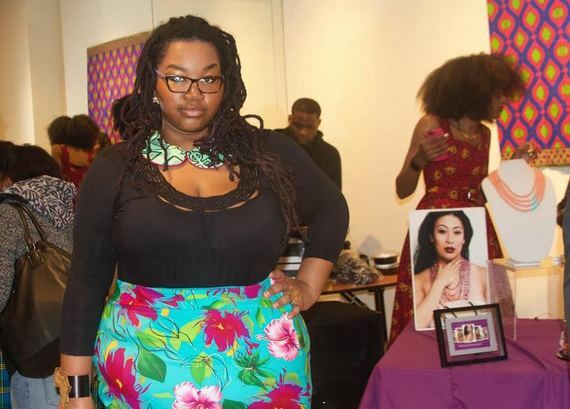 This is me wearing Serwah Asante's then Rue 114 line last year. What's the inspiration behind African Barbie? "I had an idea of how I wanted the this to visually come across and I had saw some pink background paper I thought looked nice and the photographer, Ryle Watson wasn't sure at first. But when we started the see the results it was just beautiful - the photographer was amazing." The current collection uses hues of orange, purple and blue and creates an exotic backdrop for her animal-like stripes. This collection is a must if you enjoy pieces that will make you standout and start conversations. What type of woman or man (she designs for men as well) would wear this collection? "Any type of woman. A woman should define her own style. There is no right or wrong way to wear fashion. I'm not one of those designers that wants to dictate on how people should wear my designs. I actually like when women put their own twist and spin on my designs and wear in a different way I wouldn't have thought of." Asante told me right after her new website went live. I asked her what was her inspiration for the her current palette and she told me that she doesn't care to follow Pantone's color scheme but it was a coincidence her vision board just happened to correlate with this year's color of the year (Rose Quartz and Serenity). 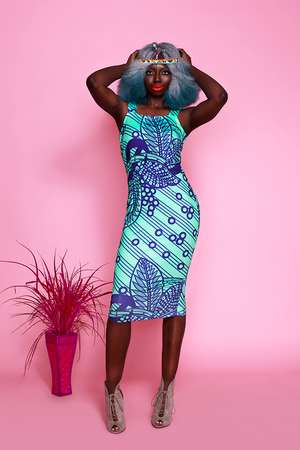 If you are looking for the perfect plus-size bathing suit, weekend bag or body-con dress that will show your personality, I suggest you give Asante's new line a try - you won't regret it.